An island of unsurpassed rustic beauty, tranquillity, endless beaches and magnificent scenery, Mallorca encompasses all that is great and beautiful about the Balearic Islands. 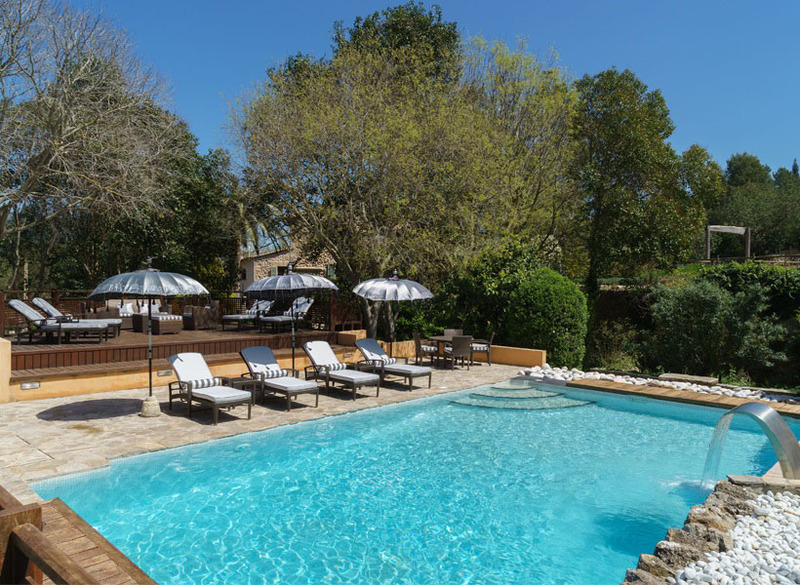 Mallorca is a stunningly beautiful part of the world and we believe that our private villas mirror this beauty perfectly. 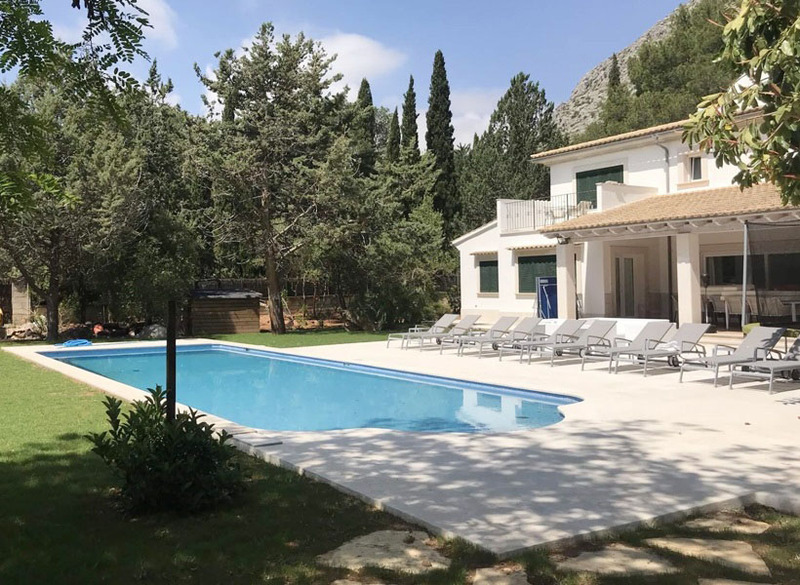 We have carefully selected beautiful homes throughout the island and not only in the most popular Deia and Soller areas. 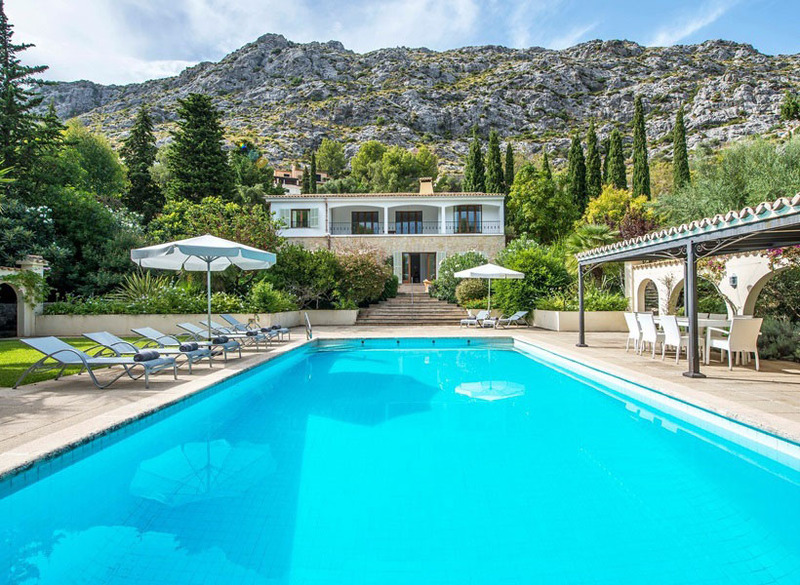 Choose from the sophisticated resorts of the south-west such as Andratx, Bendinat and Costa d'en Blanes, all just a short drive (or bus ride) from the capital city of Palma; travel north to the towns of Pollensa and Puerto Pollensa, great areas for families or to the south-east for unspoilt rural locations within easy reach of beaches. 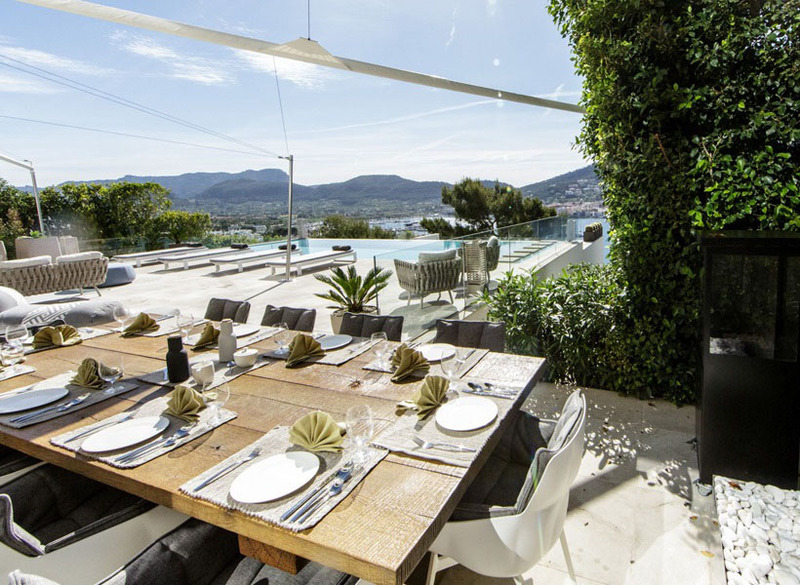 Enjoy drives through the mountain roads or relaxing strolls through the narrow streets, sample the unique hospitality and delicious local dishes, or enjoy a long day at one of the many beaches before returning to the wonderful surroundings of your luxury private villa rental. Fancy a short escape? Guests can stay for 3, 4 or 5 nights. This offer is valid for stays from April 20 - May 18 and September 28 - October 12, 2019. T&C apply.